Indie pop band Saint Motel will perform at Dillo Day as the daytime headliner, Mayfest and Residence Hall Association announced Sunday night. RHA and Mayfest hosted Dillo Day listening parties in Bobb Hall and Allison Hall. Organizers played Saint Motel’s music, and Weinberg freshman Ali Movassaghi and McCormick freshman Chris Chen announced the band in Bobb and Allison, respectively. Mayfest teased Saint Motel on Saturday night with a video showing Saint Motel’s performances on “Jimmy Kimmel Live!” and at Coachella. 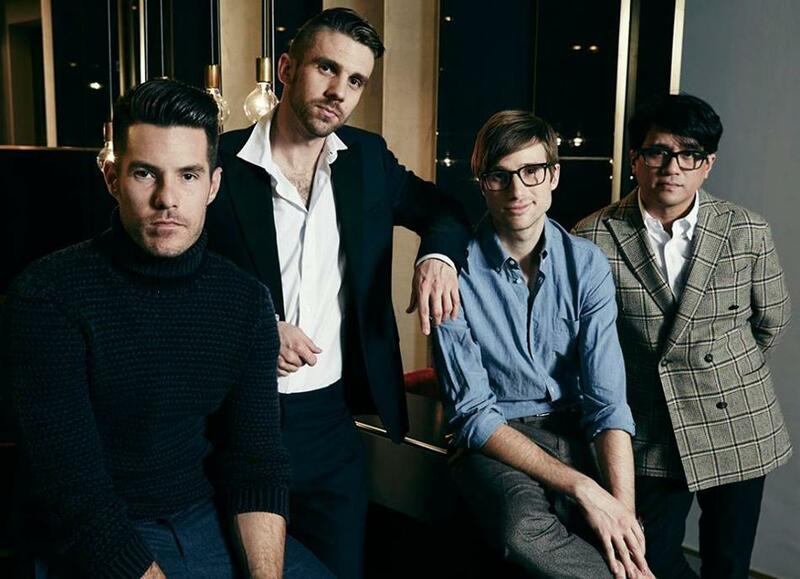 Saint Motel is well-known for its song “My Type.” The four-person band is from Los Angeles and has toured with groups such as Imagine Dragons, Arctic Monkeys and Weezer. “This new EP of theirs has really brought them to the forefront of the indie rock scene, and we’re excited to bring a band that indie rock fans will really be proud of,” Communication senior Michael Bass, Mayfest’s director of concerts, said in a news release. Saint Motel will be filling the same slot that OK GO did for Dillo Day last year. Saint Motel will begin the main stage lineup and is the final act announced for Dillo Day. Pop singer Charli XCX, R&B artist Miguel, electronic duo Odesza and rapper A$AP Ferg will also perform. This story was updated May 25 at 9:12 p.m. with comment from Jack Heider and Ian Robinson, as well as a photo.